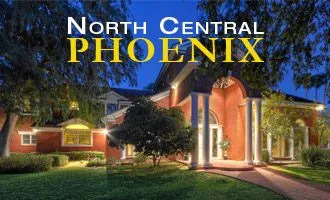 North Scottsdale is a desert oasis featuring high-end properties that are generally spacious, luxurious, and mostly newer. 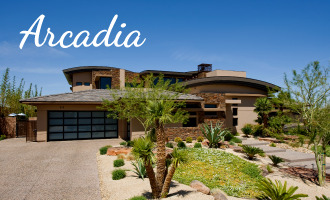 This coveted area boasts award-winning golf courses, upscale shopping, gated communities, and gorgeous desert landscapes, including Pinnacle Peak and the McDowell Mountains. According to Zillow, the current median home value in North Scottsdale is $556,200. Home values have gone up 5.8% in the past year and are projected to continue to go up over the course of the next year. While summertime is typically known to be more of a buyer’s market, with current levels of North Scottsdale real estate being on the low side, the market is actually more of a seller’s market at the moment. 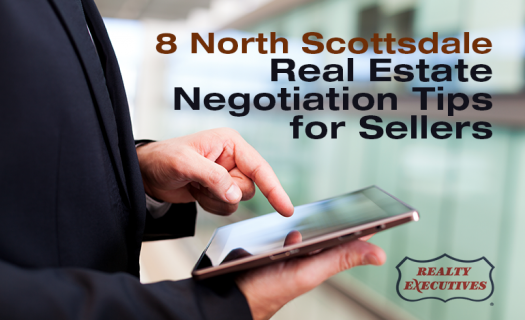 If you are looking to sell your North Scottsdale home, here are some expert Scottsdale real estate negotiation tips that can help you sell more quickly while getting the most from your property. It can’t be stressed enough—the real estate agent you select can make all the difference. By choosing an agent that is local, experienced, and in tune with your specific goals, you can ensure that the selling process goes as smoothly as possible and that your realtor is expertly negotiating on your behalf based on his or her in-depth knowledge of the local market. What you think you should get for your property and what it is actually worth can be two very different numbers based on the current market. If you aren’t sure what your home is worth, check out the neighborhood comps in your area to get a better sense of what homes like yours are currently selling for. An experienced local real estate agent with his finger on the pulse of the North Scottsdale real estate market would be an excellent resource when determining the correct valuation. 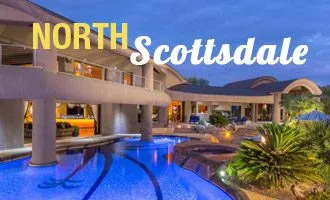 North Scottsdale is currently a seller’s market, meaning that the supply of homes for sale does not exceed the demand, giving sellers leverage when putting their homes on the market. However, this isn’t the only factor to consider when negotiating. If you understand what a specific buyer is looking for, you may have more leveraging power than you think. 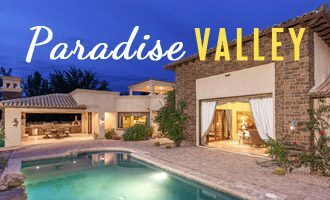 For example, you may be located near a golf course or close to Pinnacle Peak, an area where the buyer really wants to be, making your home even more desirable to that specific buyer. Or they may need to move quickly, which you can leverage during negotiation to accommodate their needs. Naturally, as a seller, you have a set price in mind for the sale of your home, but it is important to look at the whole picture when considering what your final profit will be. Other factors, like agreed upon repairs, closing costs, and more will determine your overall profit. By being flexible, you may be able to bend a little on the home price while modifying other terms to get an equally favorable outcome from the deal. Being able to think outside the box can also go a long way when negotiating the terms of your sale. Rather than lowering the price of the home, you may even offer to throw in extras like furniture, appliances, a piece of art, or other items of interest to the buyer to sweeten the pot and keep your selling price higher. As a seller, you likely have an emotional attachment to your home. After all, you have probably made years of memories in your current home and may have invested a good amount of money making it your own and keeping it nice. For this reason, it’s natural that you could take offense to low ball offers that come in from potential buyers. Try not to take it personally, as this is often just a part of the process. Instead, look at your home as a business investment and a stepping stone to the next phase of life. As mentioned above, it isn’t unusual to get a very low offer from an interested buyer. While it may seem insulting, it is often just part of the selling process. Instead of ignoring the offer, make a counteroffer to get the negotiation process going. Since you know the prospect is interested in your home, it may be a starting point to a more favorable agreement. According to Trulia, experts recommend having your real estate agent find out how much the buyer has been prequalified for to get a better sense of what they are willing or able to spend. For a seller, the temptation to sit on offers to see if a better one comes along can be strong, but oftentimes the first offer that comes through is the best one. And in a buyer’s market, it can be the only one you see come through for a while. It is important to acknowledge offers that come in, even if they are low, and proceed with a counteroffer to get the ball rolling before the buyer moves on. Selling your home is likely one of the most significant financial transactions you will ever make. 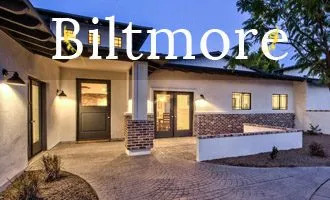 Get the most for your North Scottsdale property by working with an experienced North Scottsdale real estate professional who understands your priorities and overall goals for selling your home. Are you getting ready to sell? Thomas can help. 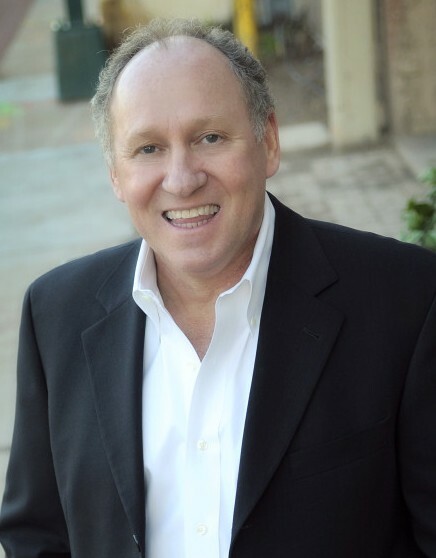 For over 15 years, he has been building in-depth knowledge of the North Scottsdale market and how to sell homes for the most profit possible, regardless of market fluctuations. 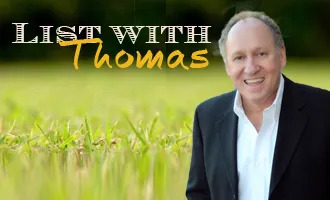 Contact Thomas today for tips on selling your home! Partnering with the right local realtor makes all the difference. If you are looking for a top Scottsdale RE agent, call Thomas at (602) 466-1846 and enjoy a more personalized real estate experience.